Beachbody is Finally Going International! United Kingdom Here We Come! 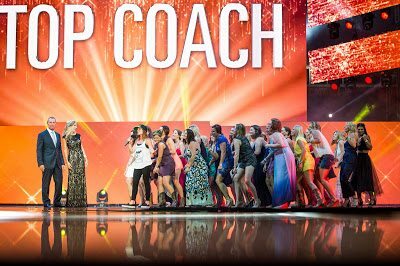 I have been a coach with Beachbody for 6 years now and have always wondered why we were only in North America. Welp, I no longer need to wonder because Beachbody is FINALLY going international! Great news right? Yes! In the late fall of 2017, we will be heading across the pond to the United Kingdom! What does it mean exactly that we are going international? 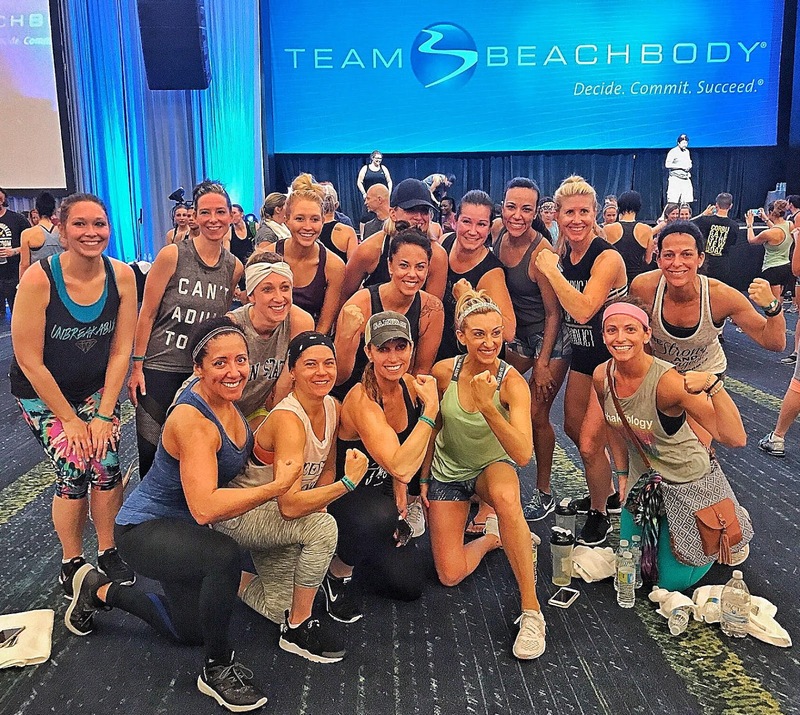 Although some of our fitness programs have been in other countries, now the whole experience of Team Beachbody and all it has to offer will be available. That means having access to all of our programs, our top of the line nutrition shake called Shakeology, become an official challenger, AND the coaching opportunity. Yup! Now you can be a coach if you live in the U.K. Becoming a customer/challenger will give you access to your own personal coach, hundreds of fitness programs streaming to your device, support and accountability from a group, and top of the line nutrition which will ultimately get you the results that you want! Becoming a team member with our coaching opportunity expands the horizons even more! As a coach, you are an official independent distributor. Does that mean you just sell products? No, it doesn't! 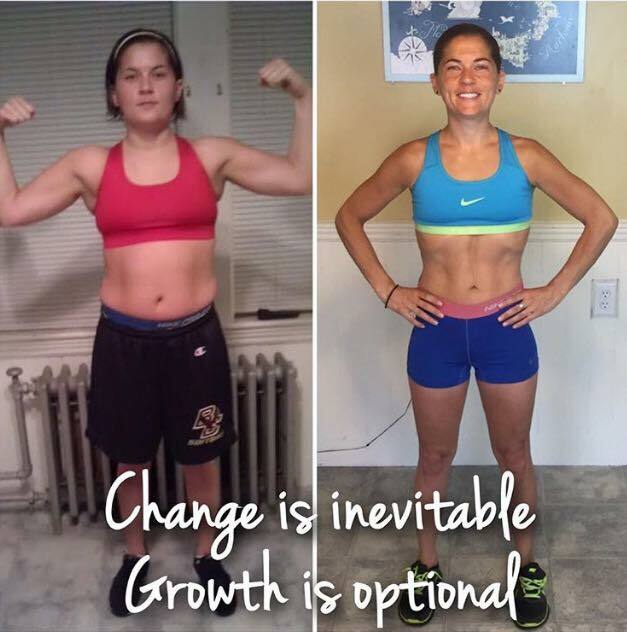 It means that you have the opportunity to coach and mentor others to achieve their health and fitness results by using our products and being a part of our challenge groups on our exclusive Beachbody Challenge Tracker App. 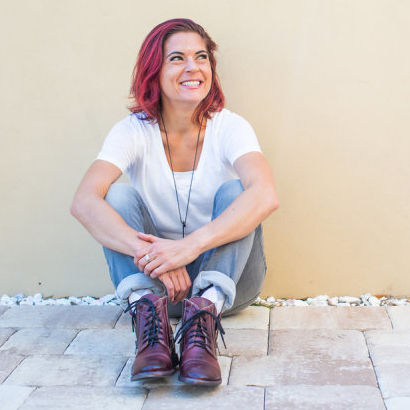 You earn a commission from everything people purchase through your site as well as from building a coaching team of passionate individuals who want to help others get healthy and fit from the comfort of their own homes. What do you need? All you need is a passion for helping others, an interest in health and fitness, to be coachable, and access to the internet! 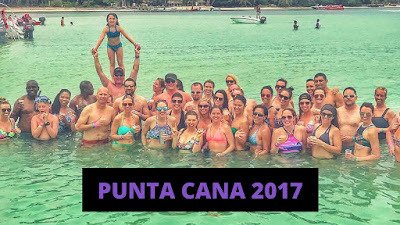 You can literally build a business from anywhere with wifi! How amazing is that? You do not have to live near me or know me personally to become a member of our team and take advantage of everything that we have to offer. I currently have coaches and customers all over the US and Canada! I will give you my personal 1:1 support throughout your coaching journey and meet you at your pace, whatever that may be. We can meet via web conferences, phone calls, and Skype so you do not need to worry about being on another continent. The support you need to be successful is provided! I can't wait to work with a whole new culture and be able to share such an amazing opportunity with you all! We have an amazing team of people and this community changed my life for the better. I have no doubt that it will also change yours if you let it! Are you from the United Kingdom and want to become a part of our team? Fill out the application below and follow this link to join our facebook group!